Jedsa Soundorom is a DJ/Producer from Paris, his high energy is contagious as his grooves are infectious. Jedsa developed an obsession for music at a very young age highly influenced by hip hop, caribbean music and electronic beats. He discovered House music in the mid 1990s in London and he never looked back. 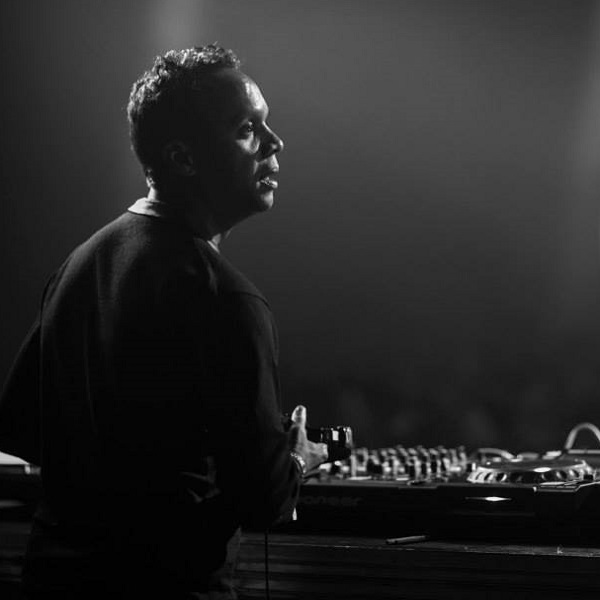 In 1998, focusing on making addictive music mixes he became resident along with David Guetta and his brother Dyed Soundorom at the French mecca Les Bains. Jedsa then started to define and polish his style. His eclectic taste started to show and he was experimenting with new sounds. In 2002, curious and adventurous, he traveled overseas with one objective only: to make the crowd melt. Quickly enough he became a fixture in the New York nightlife scene spinning tunes in some of the notorious clubs of the city such as Limelight, Cielo, Pacha, Marquee and Sullivan Room. Following his success in the Big Apple, the native Parisian was invited to WMC (Masters at Work sessions) at the Delano Hotel in Miami. Since then the globetrotter DJ never stopped to broaden his musical spectrum performing in various parties and clubs across the globe —Ibiza, Barcelona, Mexico City, Costa Rica, Bangkok and more. Keeping busy, Jedsa Soundorom is delivering a serious string of new releases this year: his first maxi single just came out on vinyl on the Zingiber Audio label. 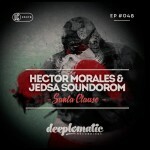 And a collaboration with Hector Moralez is coming out. His forthcoming EP will be released on the French label Soleil de Nuit. 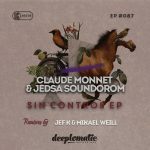 Remixed by Jef K from Politic of Dancing and Julien Sandre, and will coincide with the launch of two tracks under GreenBlood with Nicolas Konix. Known for his love of all kinds of music, Jedsa Soundorom is constantly on the lookout for new grooves and exciting frequencies to play and experiment with. Always drawing inspiration from the places he has lived and the people he has met.